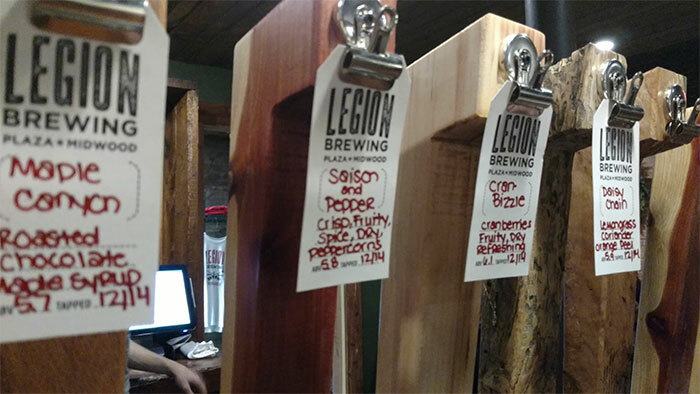 Legion Brewing has quickly built a huge fanbase in Plaza Midwood. Now their beer will be found across the city. 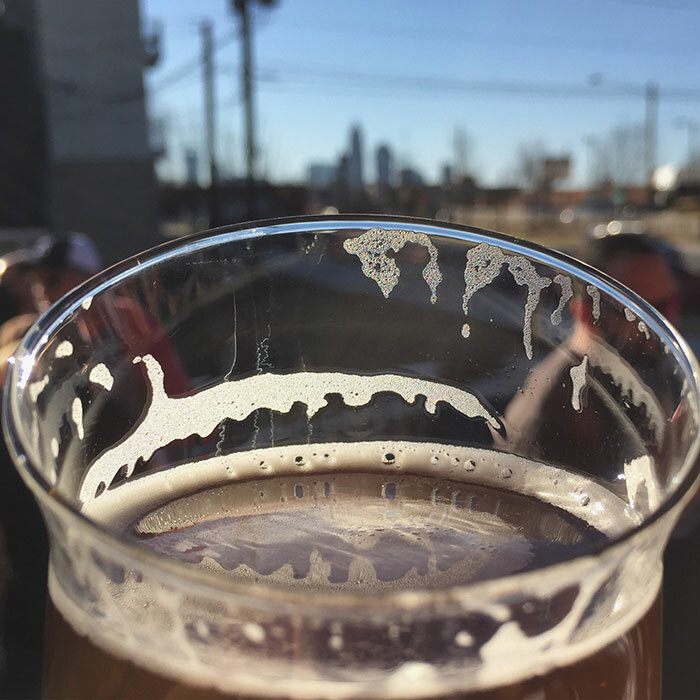 The brewery has quietly begun distributing its beers to bars and restaurants across the city. It started slow. But in the past week, it has ramped up considerably. Buchy said he hopes Legion beers become a staple. Brawley’s Beverage was the first client. Now they’re up to 50. The Whitewater Center bought a bunch of kegs on Wednesday for upcoming River Jam events. Legion has been starting with Plaza Midwood restaurants first, and expanding from there to Elizabeth, then NoDa and Uptown. The IPA is the best seller. The Juicy Jay IPA is the best seller in the taproom and in kegs. That’s about twice the volume of the next-best seller, the Freedom Park Pale Ale. The seasonal option, like the recent Berry Fairy strawberry rhubarb saison, will be the third.